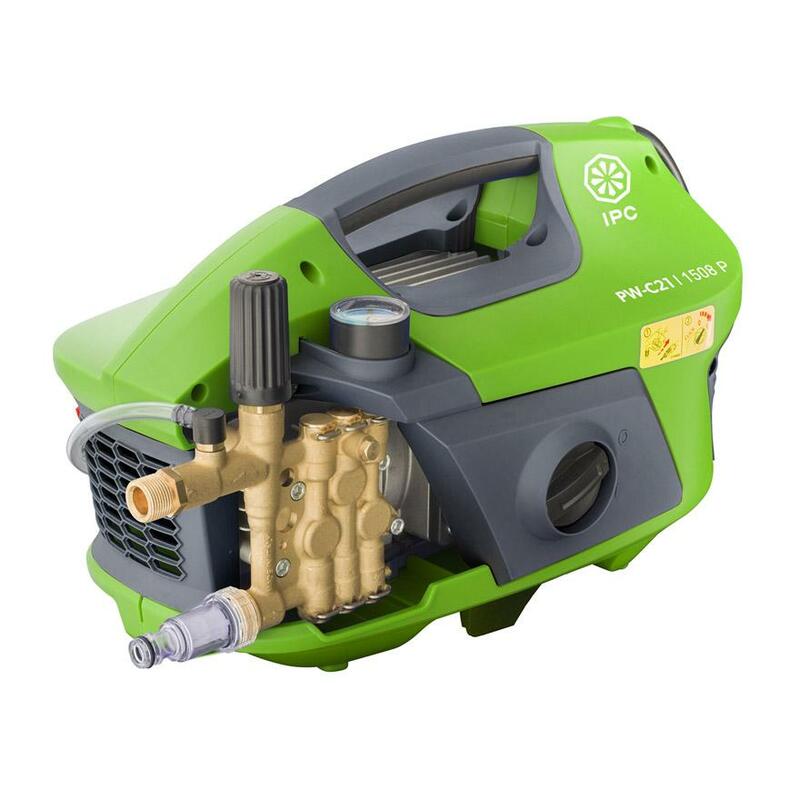 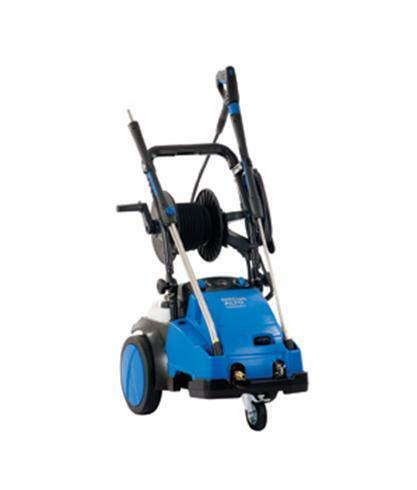 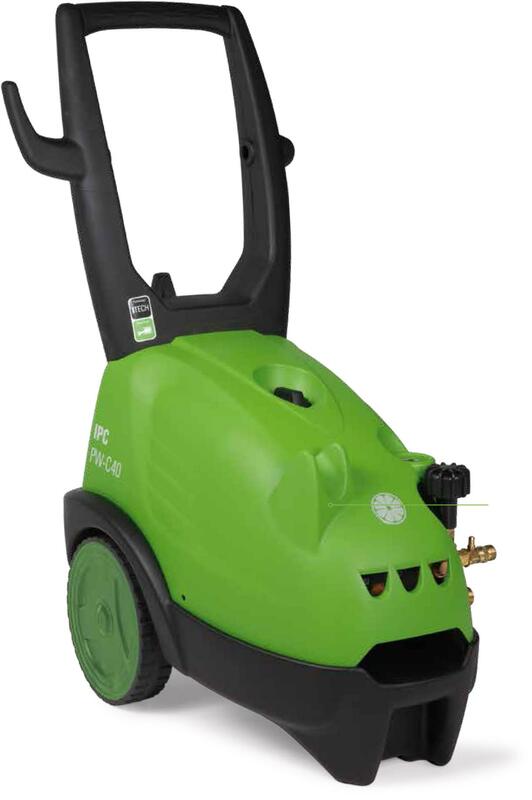 Developed for maximum versatility, the PW-C21 cold water high pressure cleaner is suitable for use in home and domestic environments as well as for professional use. 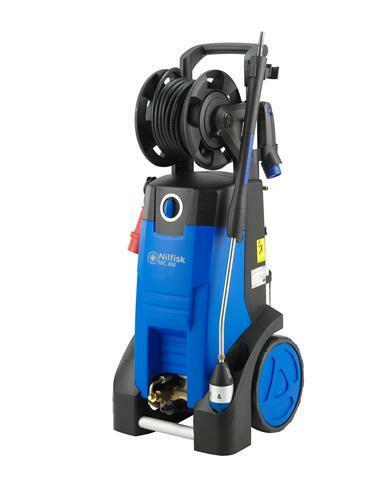 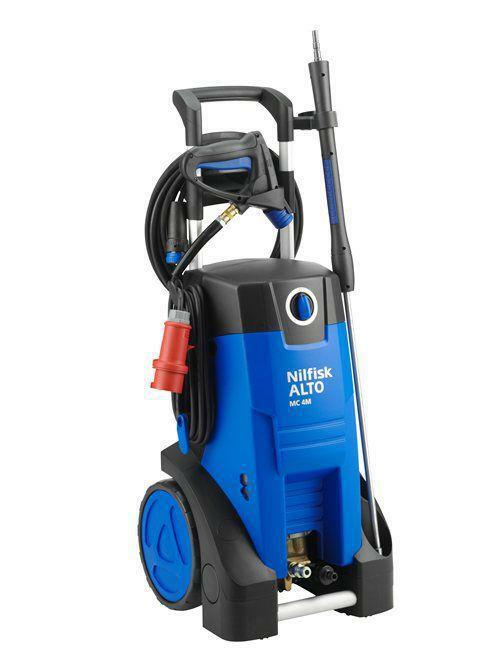 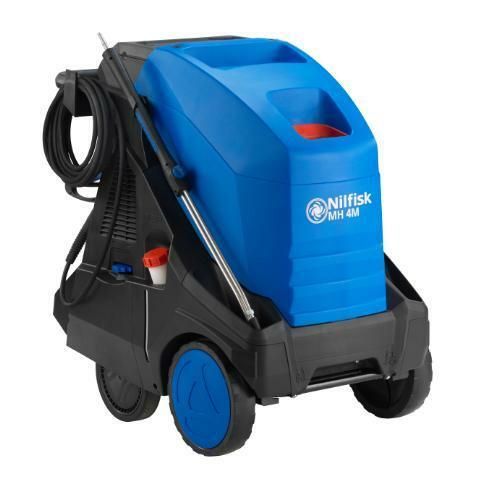 The ergonomic handle and compact design makes the pressure washer convenient and simple to use in order to minimize user fatigue during cleaning activity. 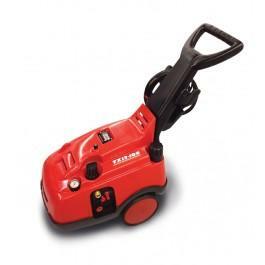 In addition, easier access to components of the machine makes simple maintenance operations easy and fast to carry out.